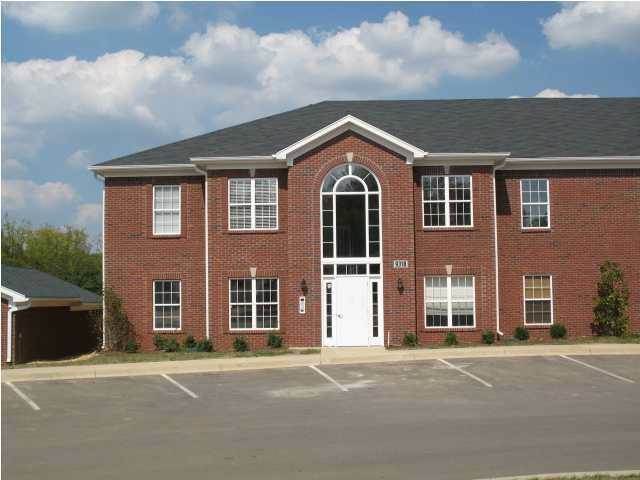 Property for sale at 9314 Pine Lake Dr #201 Jeffersontown, KY 40220. Description: The property at 9314 Pine Lake Dr #201 Jeffersontown, KY 40220 in Magnolia Place is currently listed for $135,500 and has been on the market for 15 days. LaneThomas.com is your premier destination for Louisville KY area real estate for sale. On this page you have found the Louisville MLS details of the property at 9314 Pine Lake Dr #201 that is currently listed for sale. We are providing access to updated, accurate information in this Louisville KY area real estate market.